Eugene Bonnard would have known that his son Pierre’s desire for painting would grow into the whole life, and make him famous not only in his native France, he would hardly have insisted on getting him a legal education. 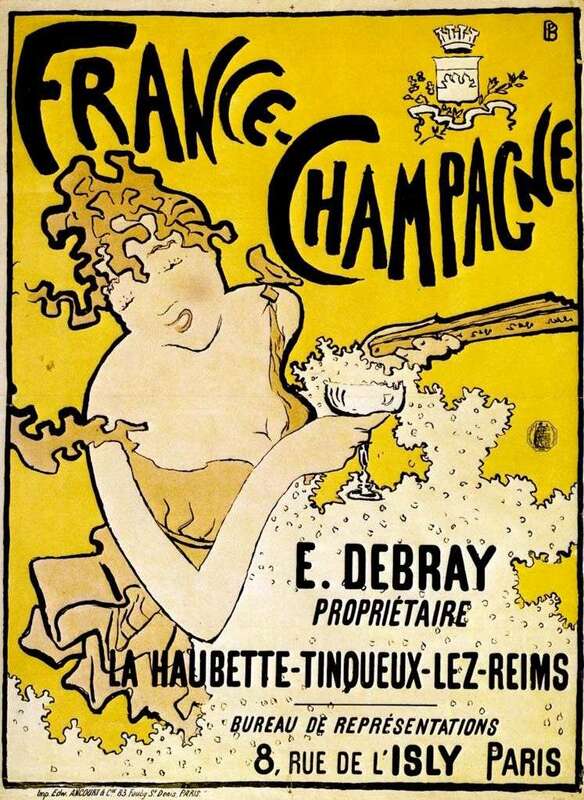 Fortunately, the will of his father was limited to some persuasion, and when a young artist won a competition in 1889 from the famous firm “France-Champagne” to create a poster advertising one of the most “French” drinks, Eugene Bonnard showed joy most loudly. The poster itself appeared on the streets of Paris in 1891, and already the fact that it was positively marked by Toulouse-Lautrec and Félix Feneone, spoke volumes. The capital public also liked the work of Bonnard. Together with the recognition and admiration of the art community, the road to the world of great art was opened, but it turned out to be rather tortuous and abundantly covered with many tests. Description and meaning of the painting Poster of French Champagne by Pierre Bonnard.